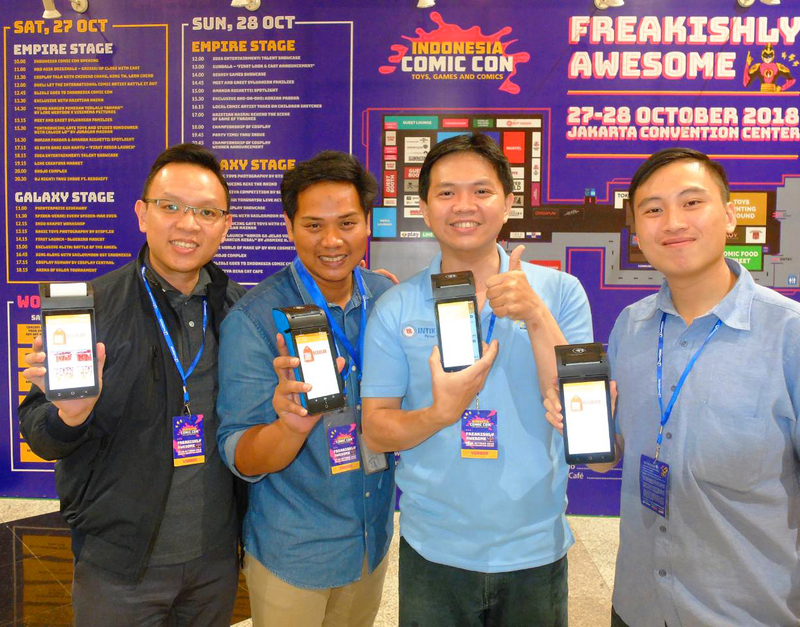 After participating in the biggest business expo in Indonesia, eScience Indonesia joins the “Freakishly Awesome” Comic Con 2018 at Jakarta, Indonesia last October 28. 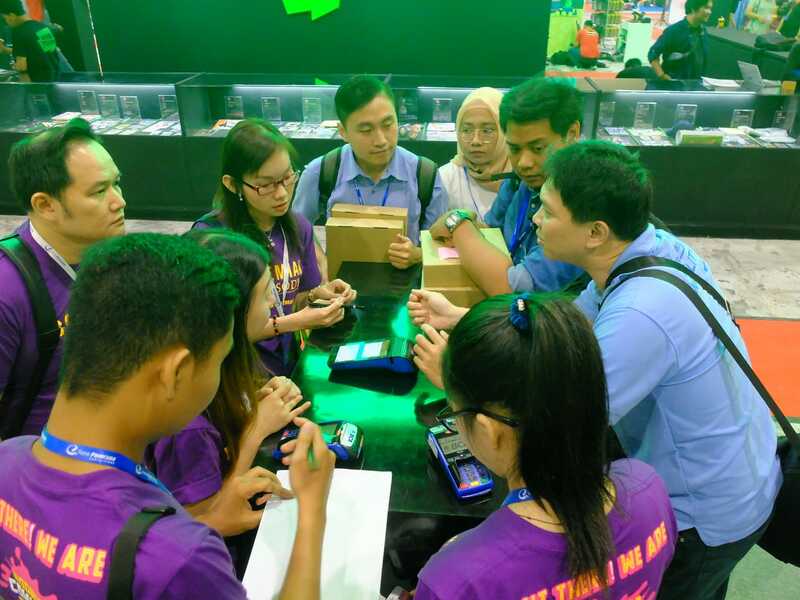 The eScience Indonesia team headed by CEO Erik Hadi, and Jims Karyadi of Intikom proudly showcased Pocket Venta on the event goers of Comic Con 2018. 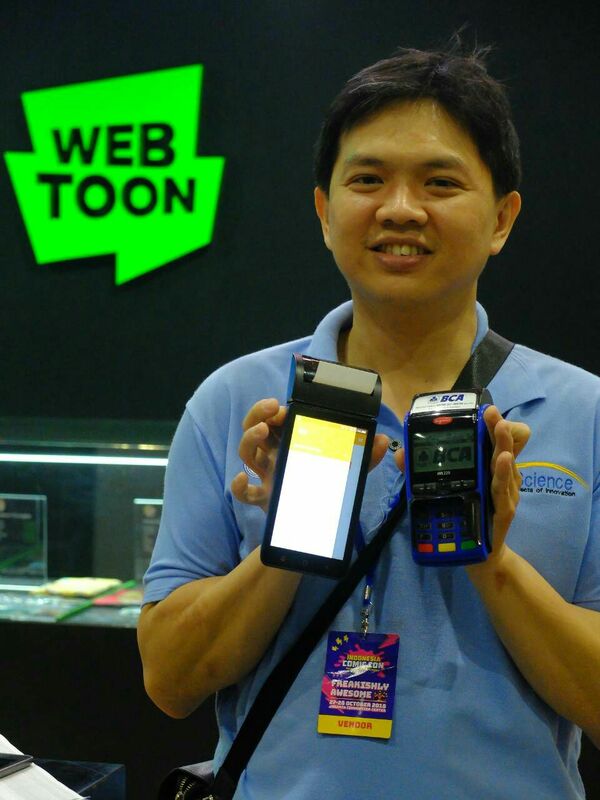 Many attendees including other exhibitors tried and tested the features of Pocket Venta. They were not disappointed in trying the mobile POS. 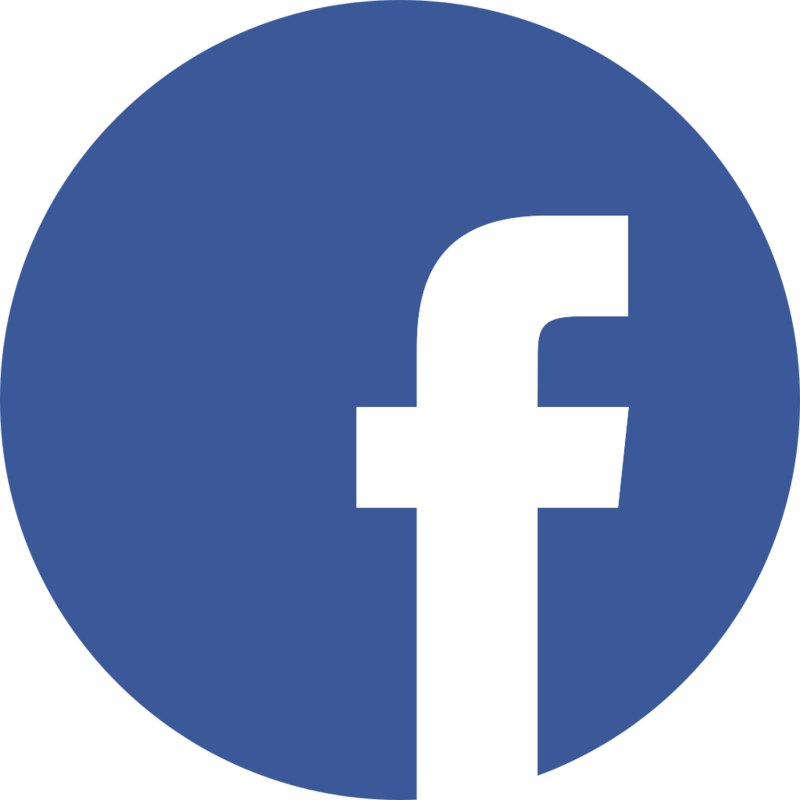 They were able to appreciate the speed of field data being transmitted from mobile phone to the management portal in real-time. Also, receipts were automatically recorded and printed after each transaction making the franchise much more efficient. 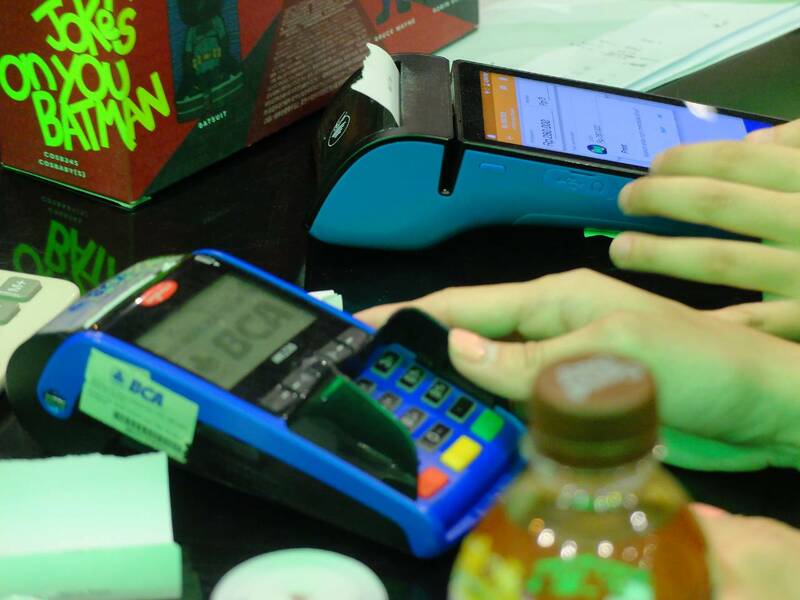 Pocket Venta has been used by the franchising and retail industry in the Philippines and Indonesia to automate recording of sales transactions, monitor cash flow, deliveries, inventories, and even shift operations. 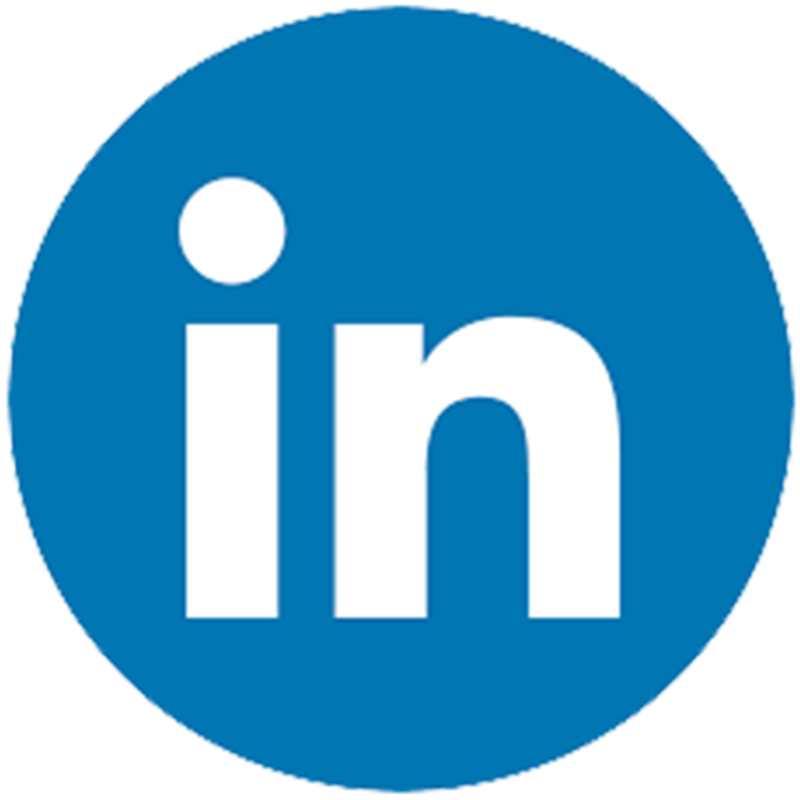 Field data from each store is automatically transmitted to management to monitor sales performance of each store and inventory/cash positions. All these help management make the right decisions much faster.